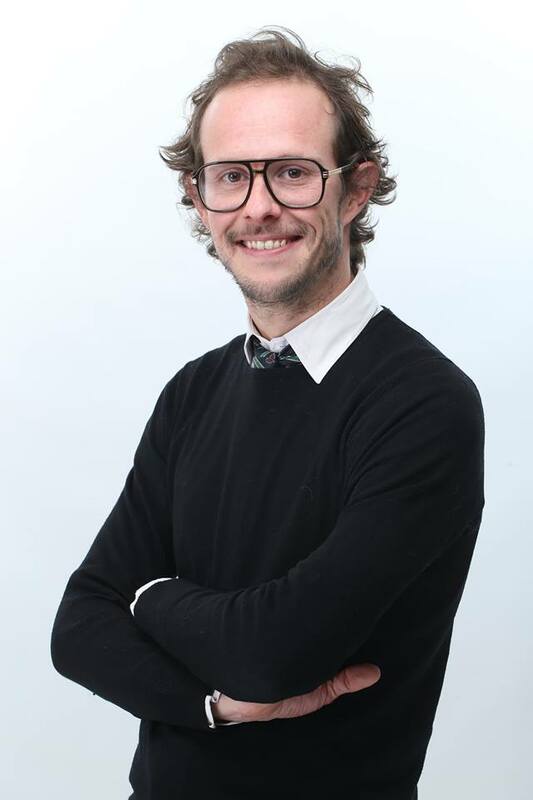 Arnaud has been a freelance consultant in organization and management for almost 10 years, mainly in financial sector in France and Morocco. Active member of OUISHARE Morocco, he is an activist of the circular economy, convinced by the power of crowd to adress global issues. He is the co founder of radiomarais.fm, a web radio with participative contents from local people. He also co founded smala & co, the first crowdfunding platform dedicated to North Africa and one of the first in the world to improve a non profit business model in #fintech.